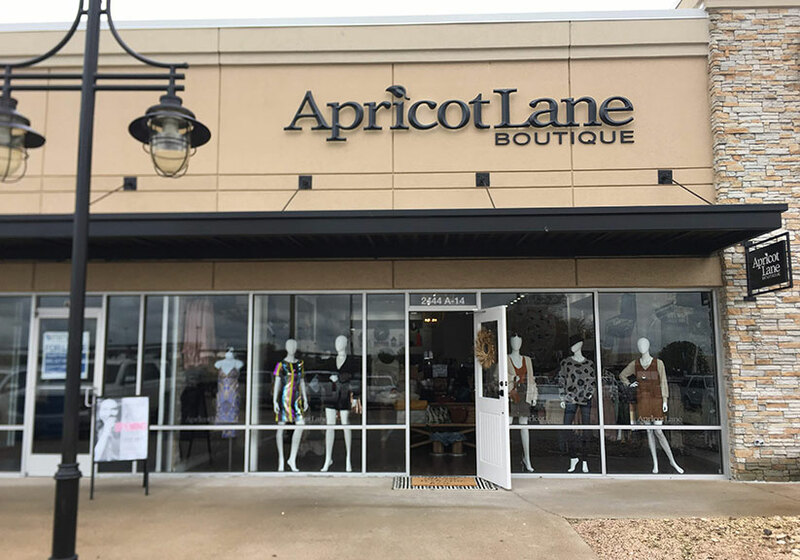 Welcome to Apricot Lane Boutique in Waco, TX! 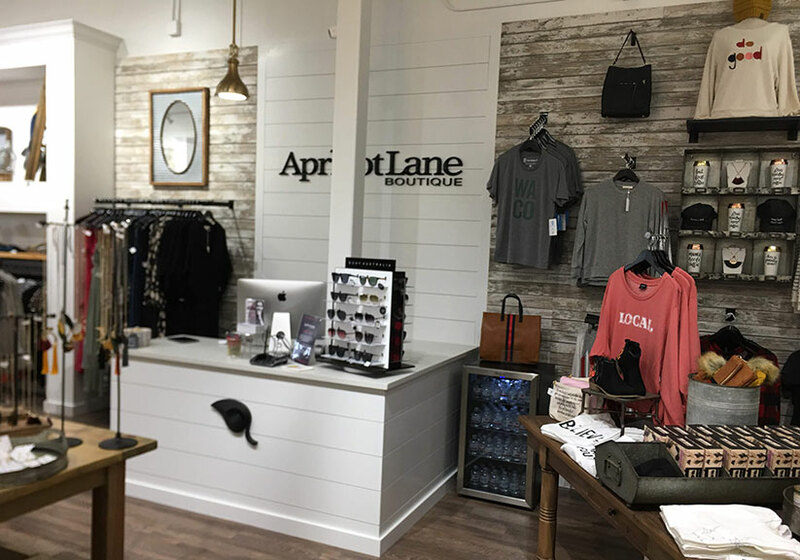 This locally-owned women’s boutique carries a selection of clothing, accessories and gifts unique to any other location. 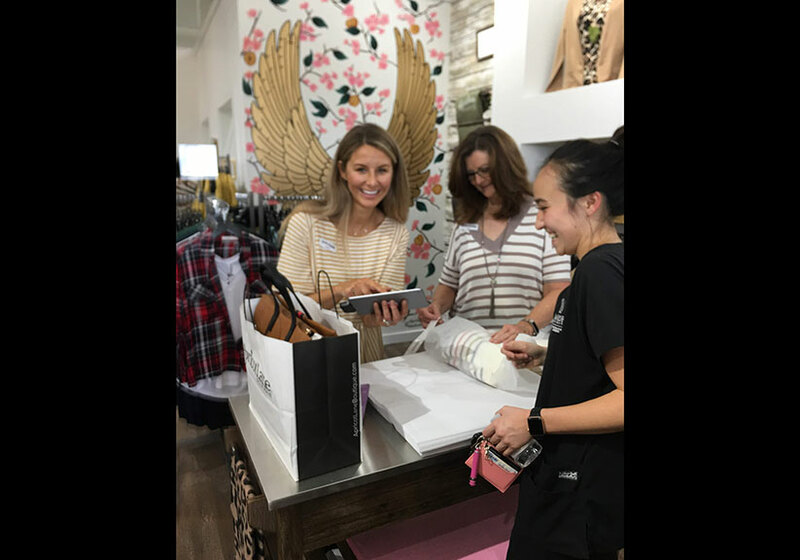 Our clothing is on-trend, affordable, and ever-changing to ensure you walk away with something one of a kind! 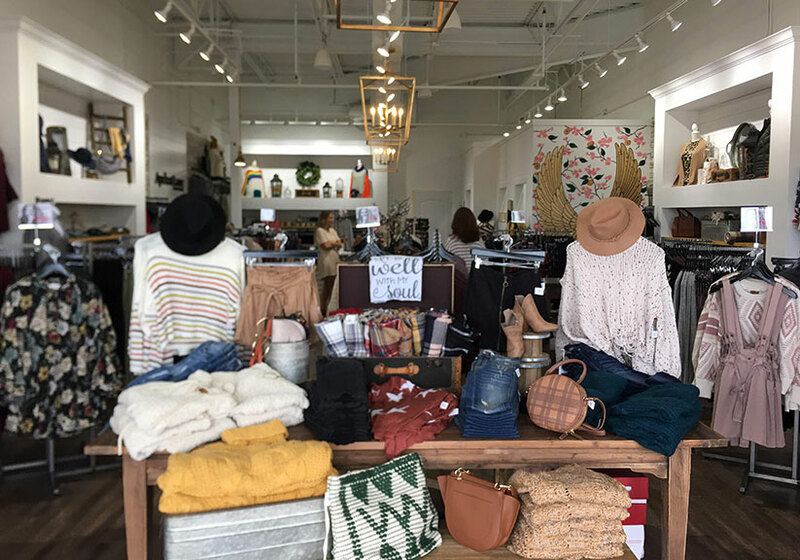 We carry a curated collection of well-known brands mixed with new, up-and-coming brands; all of which are high-quality, stylish and affordable. We provide the forward trends with a classic style. With limited quantities and new items arriving weekly you are sure to walk away with something unique!